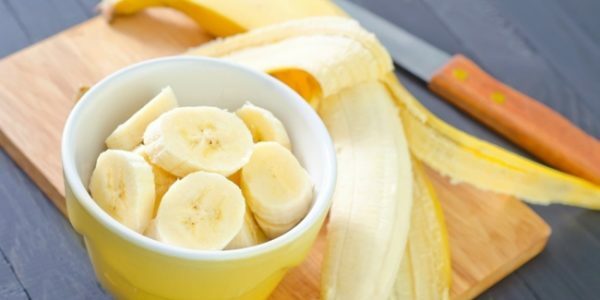 Home banana breakfast foods fruits health health news WHY IT IS NOT GOOD TO EAT BANANAS FOR BREAKFAST! You probably all know that breakfast is the most important meal of the day, and often in a hurry all you get to eat is a banana. But this fruit is not good for breakfast. Nutritionists claim that bananas look like the perfect option for fast breakfast, but they actually are not. If you only eat bananas for breakfast, they are not the best option for you because they contain 25 percent sugar, and fall into the moderately acidic foods. At this point you need to know that the best way to start your day is consuming something that burns fat and what will make you energetic enough to get through to the next meal. Banana will give you a short burst of energy, but soon you will feel tired and hungry.